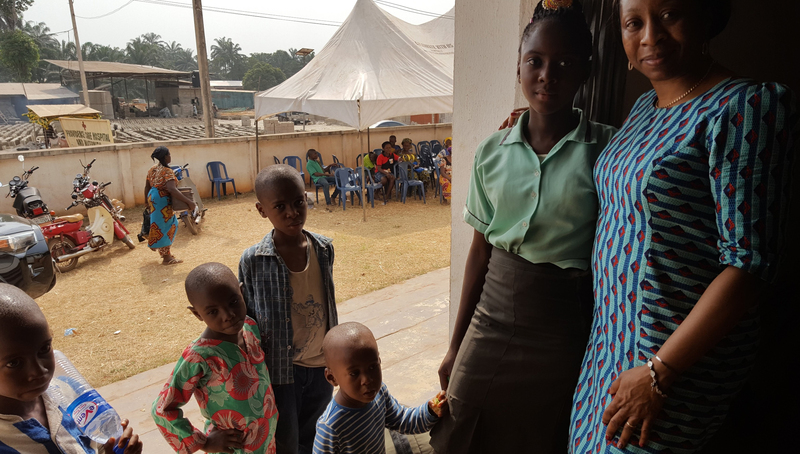 Providence Care Amichi on Monday December 17 and 28, 2018 served the poor, the aged, the sick and the less privileged people of Amichi and surrounding communities within and around Nnewi-South Local Government Area of Anambra State in South-Eastern Nigeria. The program was a huge success and ran from 8am to 6pm on mission days 1 and 2. Services covered the areas of Ophthalmology, Optometry, Physiotherapy and General Medical Services. 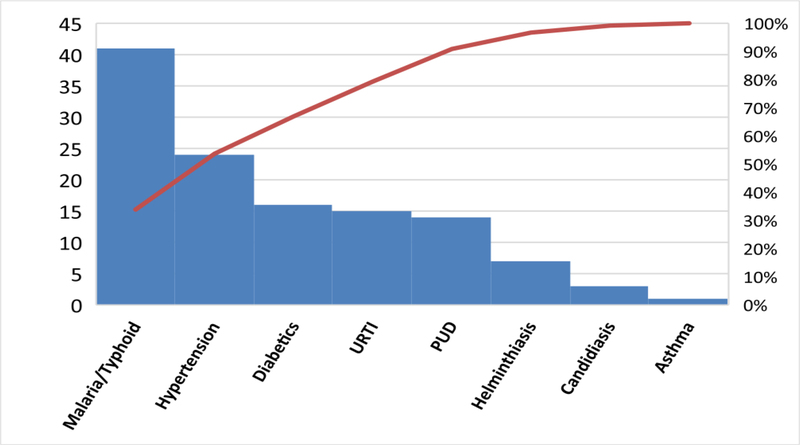 Blood sugar and blood pressure monitoring were done on most of the patients. The volunteers included Specialists in Ophthalmology, Physiotherapy, General Medical Practitioners and nurses including students of School of Nursing, Nnamdi Azikiwe University Teaching Hospital Nnewi. Two hundred and twenty-three (223) patients were treated for different ailments. 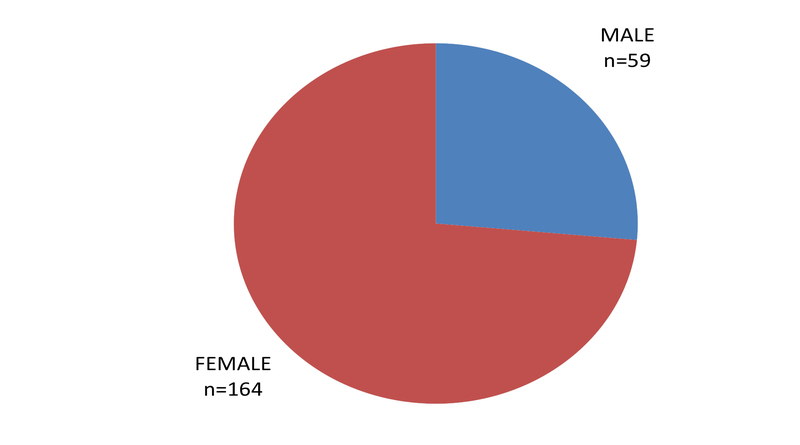 Fifty-nine (59) were males while one hundred and sixth-four (164) were females. 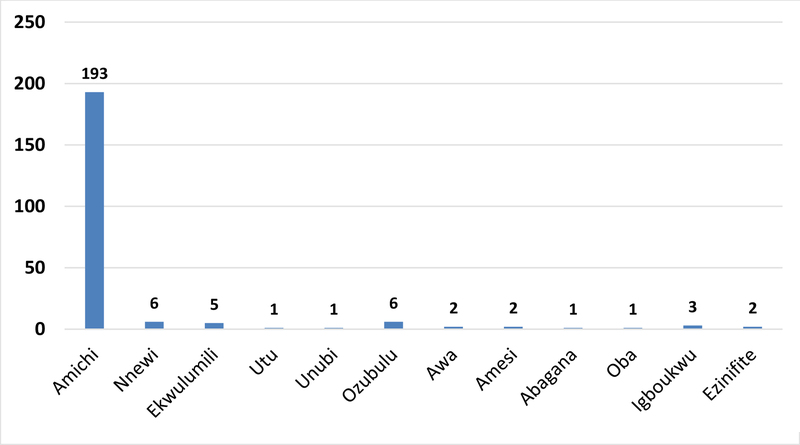 One hundred and ninety-three of the patients were from Amichi while thirty patients were from surrounding communities including Ekwulumili, Utu, Unubi, Ezinifite, Nnewi, Ozubulu, Igboukwu, Amesi, Oba, Awa in Orumba-South, and Abagana. 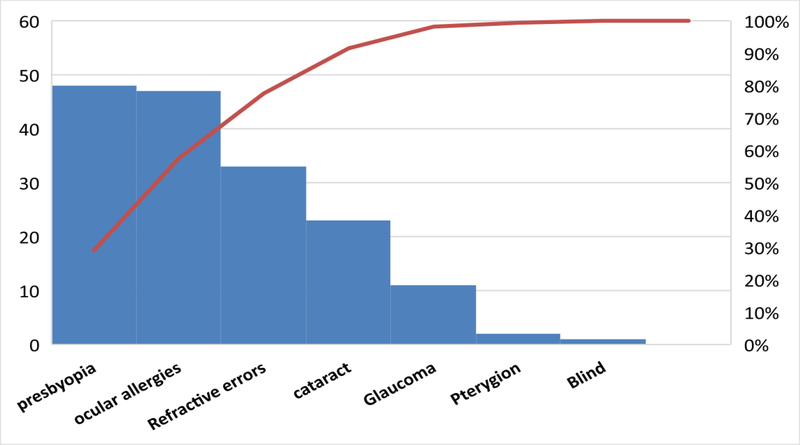 In the area of Ophthalmology, twenty-three (23) patients were diagnosed of cataract, forty-eight(48) were diagnosed of presbyopia, forty-seven (47) were diagnosed of ocular allergies, thirty-three (33) patients were diagnosed of different forms of refractive errors, eleven (11) were diagnosed of glaucoma, two patients were found to have pterygion, while one patient was blind. In the area of General Medical Service, twenty-four (24) patients were diagnosed of hypertension, sixteen (16) patients were diabetic, and forty-one (41) patients were treated as cases of malaria and typhoid fever. 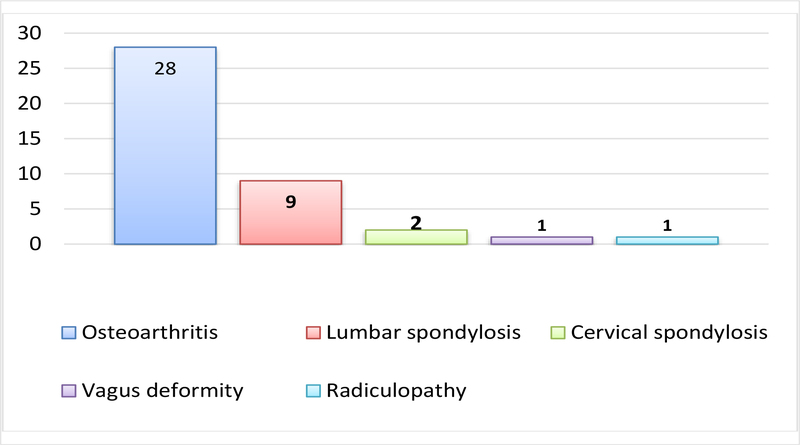 Fourteen (14) patients were treated for Peptic Ulcer Disease (PUD), fifteen (15) patients were treated for Upper Respiratory Tract Infections (URTI), seven (7) patients were treated for Helminthiasis, and one patient was treated for asthma, while three (3) patients were treated for candidiasis. 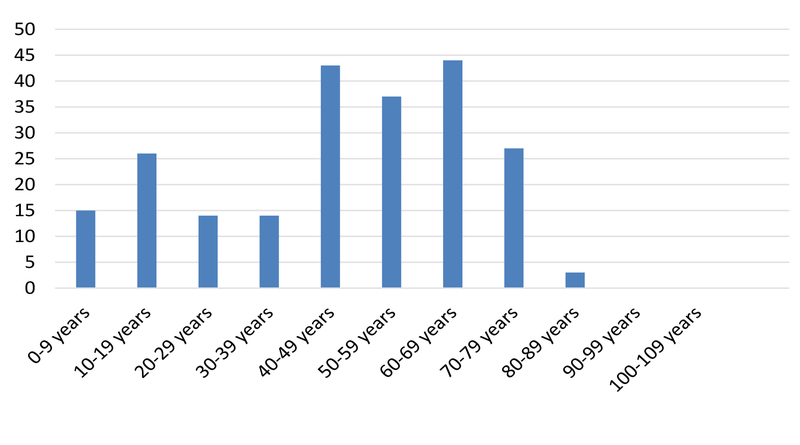 See graphics of number of persons served and services provided. Thank you to the individual donors, Sir Emeka Okwuosa Foundation, and Timmy Global Health for their supports. "Providence” emphasizes the guidance and foreseeing care of God over this mission work and our prudent management of the resources provided to care for the most vulnerable among us. Provide access to free and highest quality of care for residents of Amichi and surrounding communities with special emphasis on the most vulnerable persons. To be known as an agency that provides accessible and high quality care to all indigents of Amichi and surrounding towns in partnership with other community institutions in an effort to enhance good will and collaboration in our community through service and education.